Pete goes through the whole system and reveals how these small changes across the board can make a massive difference to a business’s bottom line. This remarkably simple system needs to be analyzed by every business owner as it is so simple to implement and see real results in very little time. 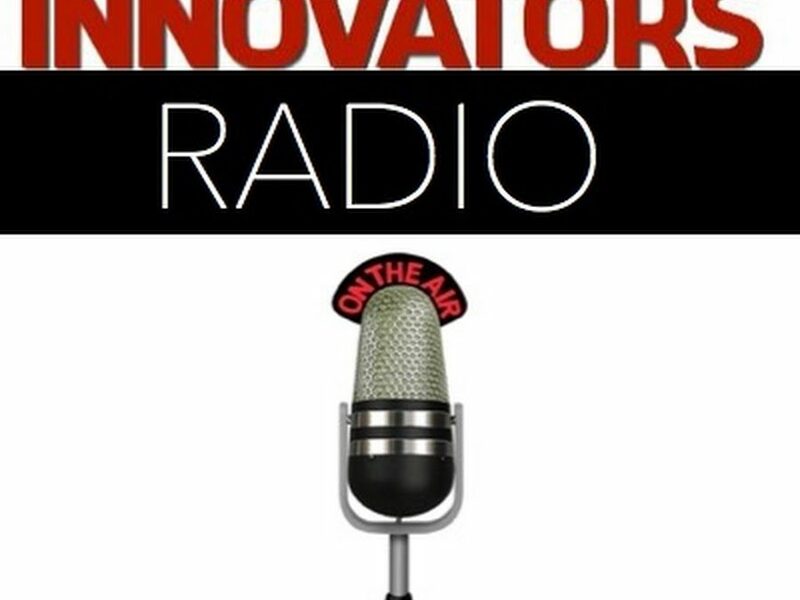 Pete calls them the “7 Levers of Business” and they are: 1) Suspects, 2) Prospects, 3) Conversions, 4) Average Item Price, 5) Items Per Sale, 6) Transactions Per Customer, and 7) Margins. 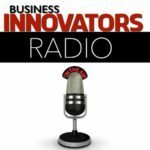 Listen to the episode here: https://businessinnovatorsradio.com/pete-williams-axiom-award-winning-author-doubling-business-profit-7-simple-wins/.